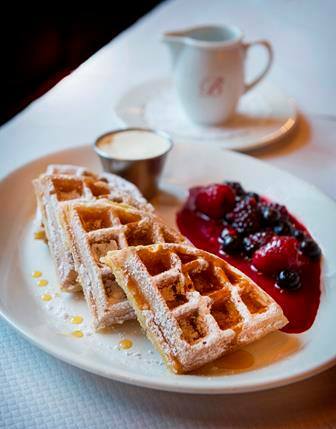 The original Balthazar was opened in New York City by Keith McNally in the spring of 1997. 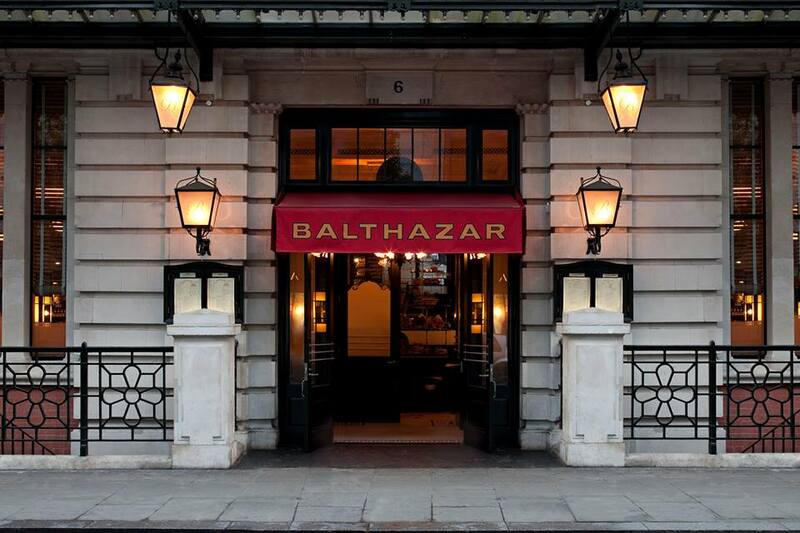 Balthazar London is located on the corner of Russell Street and Wellington Street in the heart of Covent Garden. 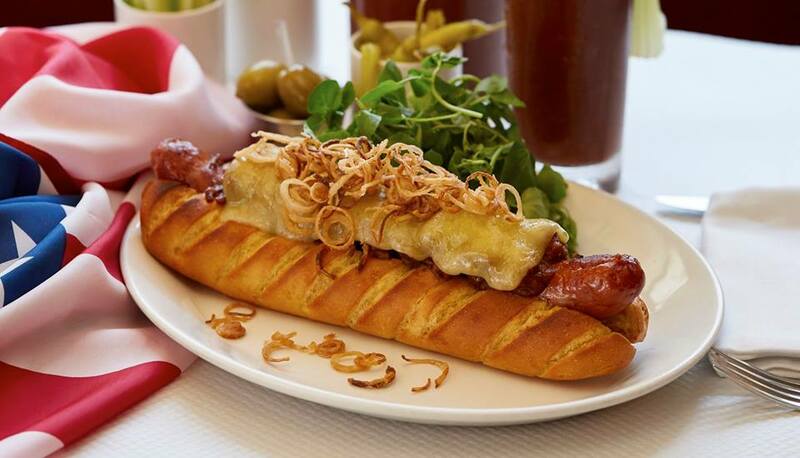 The restaurant offers all-day brasserie dining and is open for breakfast, lunch, afternoon tea and dinner, as well as an amazing weekend brunch. The French inspired menu includes fruits de mer from the raw bar as well as a wide selection of classical French brasserie and bistro dishes. 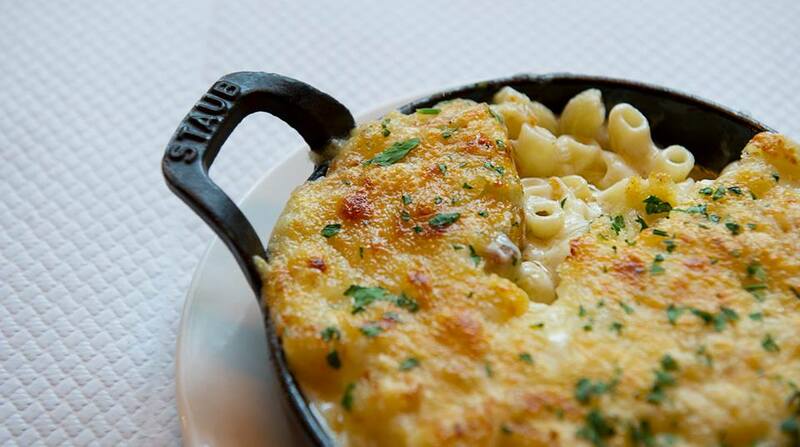 There is plenty to tempt pre and post theatre diners too. 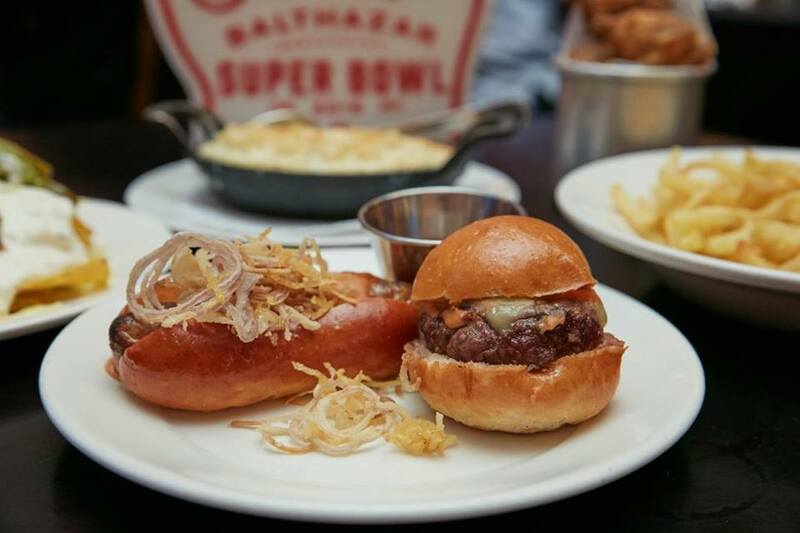 The Balthazar Boulangerie is housed next door serving homemade artisan breads, pastries, salads and sandwiches available to eat in, take away or have delivered throughout the day.